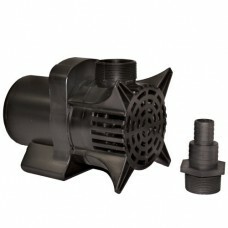 FeaturesSmall Fountain Nozzle Combo-Mini Waterbell & Trumpet..
Uv stable. 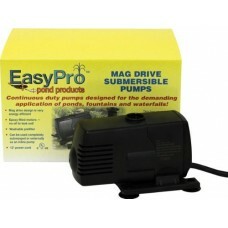 Safe for plants and fish. 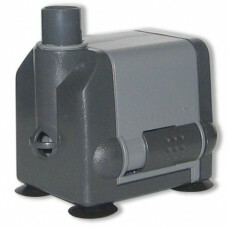 Flat bottom for stable ..
W3500 Waterfall Pump, For Large Waterfalls, Wet Rotor Pump, ..
19/64 hp submersible waterfall pumpComes with 2 pre-filters ..
250 gallons per hour at one foot lift. 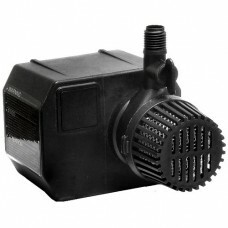 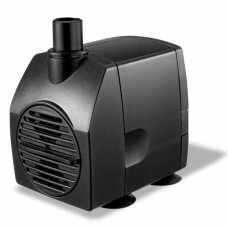 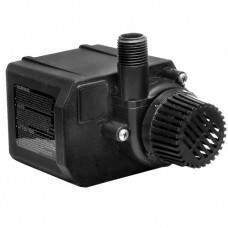 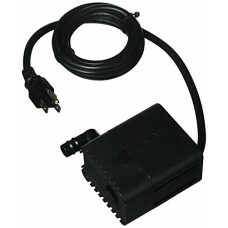 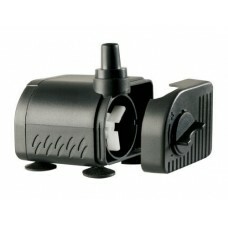 Dual purpose pump wit..
FeaturesDesigned for ponds and fountains.Features a low ener.. 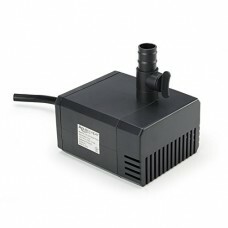 Highlights: Water pump for small ponds, garden waterfalls, f.. 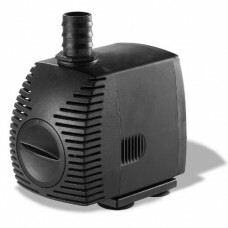 Highlights: Color: Black Wattage: 19 watts Voltage: 115 volt..
FeaturesMaterial: PlasticProduct Type: Pond PumpWidth: 3/4 i..
Everything you need to create a waterbell, tiered spray and .. 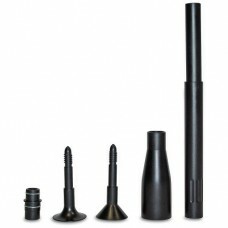 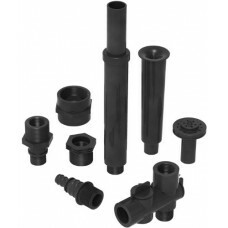 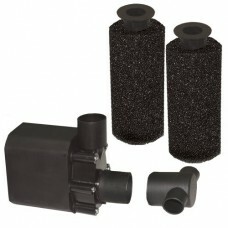 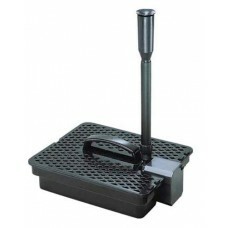 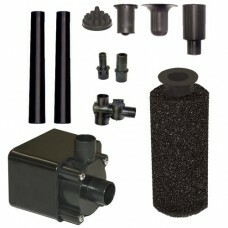 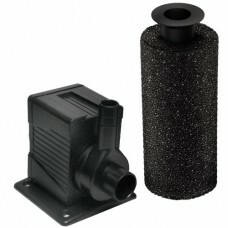 The Beckett Pond Pump Kit features a fully submersible oil f.. 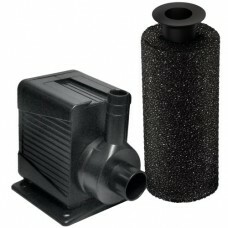 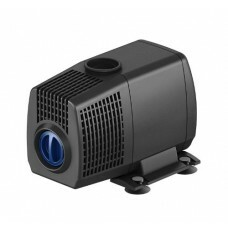 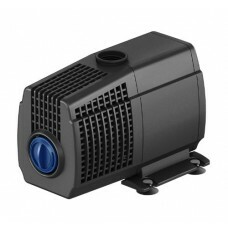 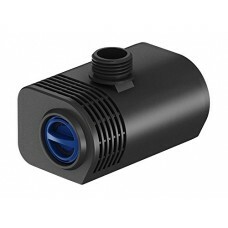 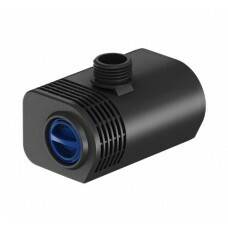 Product Highlight(s):Deluxe filter system (PM1000)Bell and a.. 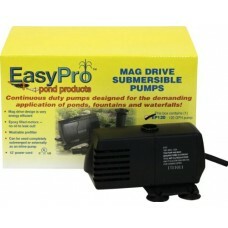 This Pondmaster Pump and Filter Kit is the easy and practica..
Max flow 200 gallons-per-hour; For low head applications;Mag..
EasyPro EP120 Submersible Mag Drive Pond Pump, Max Flow 120 .. 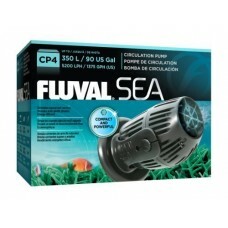 The Repti Flo 200 Circulation Pump has an energy-efficient a..
Fluval Sea CP4 Circulation Pump's spacesaving size and innov.. 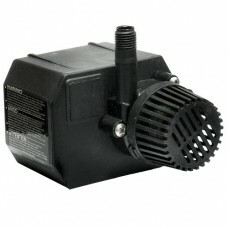 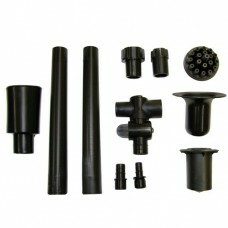 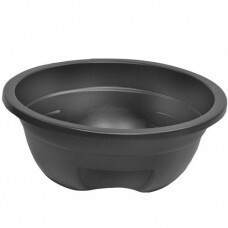 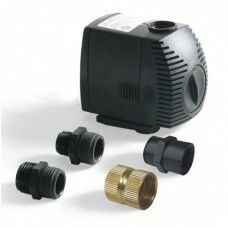 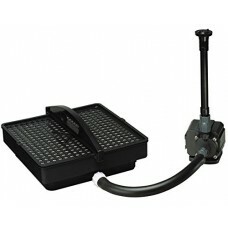 Ideal For Fountains, Statuary And Hydroponics.Low Maintenanc..